So! Yesterday was release day for Game of Cages, and how did I spend most of that day? Answering emails for one. Public transit for another. Yeah, yesterday was one of those days when not having a car really hurt. The mission was simple: sign books on the day they were released. Sometimes it can take a while for new releases to make their way out of the back room onto the shelves, and often the books are delivered late in the day. So I went into the store, introduced myself to an employee, offered to sign books, signed, moved on to the next one. They were: the downtown Borders, downtown B&N, the University of WA bookstore, the University Village B&N and finally the Northgate mall B&N. The whole time, I had my 8yo son with me. Here’s another fun fact about yesterday: the weather was chilly and rainy, with blustery winds. It was cool even for a Seattle August. And that’s fine. A little rain keeps you cool as you walk from bus stop to store, right? Same for a chilly breeze. It tames the humidity. Then I would walk into the stores, where the air was hot and still but just as humid, and the sweat would start to bloom all over my body. (Sorry, ladies! I’m taken.) I did not greet a bookseller or sign a book without feeling all nasty and damp. It was gross. I felt gross. My son? Behaved like a champ (partly because he knew there was a Nerf gun in it for him, partly because he’s a great kid). And now I’m back at my day job, and I’m exhausted. I’m also way behind on my web/LJ reading. But hey, my book is out there, people are reading it, and one of the B&N employees recognized my name and told me how much she loved my first book. I also have a bunch of new books to read (you knew I couldn’t pop in a bookstores without spending a little money, didn’t you?). 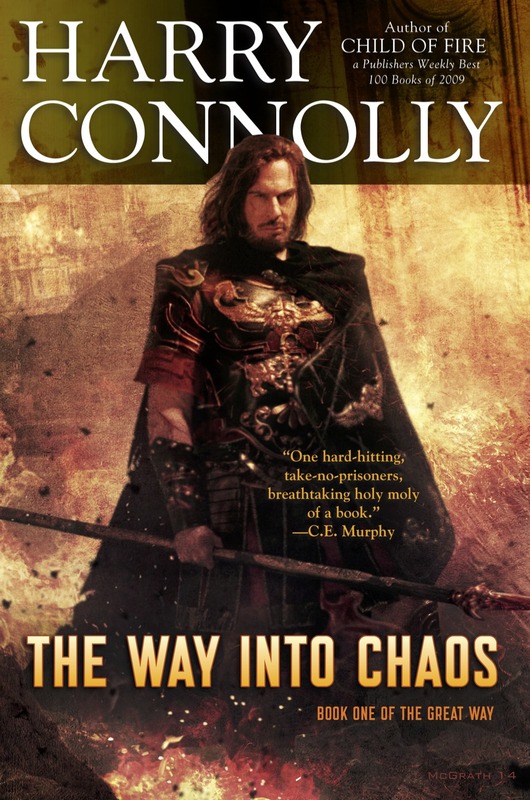 Anyway, I’ll be announcing the giveaway winners for the collection of how-to writing books, Child of Fire and Game of Cages tonight around 6 or 7 PST (in other words, when I get home from the day job). Also, there are a couple of book offerings that have never been claimed. If you want to skim back through the entries, you might find something you like that you missed the first time around.